Ever dreamed of being on board a Soviet nuclear powered submarine? Soon, exactly that might be possible. After years of preparation in dry-dock at the Nerpa shipyard, K-3 «Leninsky Komsomol» is now ready to be floated out. The event will happen later in April, Interfax reports. First time put on water 60 years ago, the K-3 was the Soviet Union’s first nuclear powered submarine. With the hull repaired, the radioactive parts of the reactors removed, the submarine is again in shape to stay afloat. Next step will be to convert the interior into a museum. Funding for that part of the work still remains to be allocated. «Leninsky Komsomol» was built in Molotovsk (today’s Severodvinsk) and first time floated out in 1957. A year later, the submarine was commissioned and sailed to Zapadnaya List on the Kola Peninsula. Four years later, in June 1962, the submarine became the first Soviet vessel to reach the North Pole underwater. Over the 60 years since «Leninsky Komosomol» was commissioned, the USSR and later Russia, has built more than 250 nuclear powered submarines, of which the majority now are decommissioned. Pioneering nuclear propulsion underwater was not untroubled. In September 1967, while sailing in the Norwegian Sea on the way home, a fire started in the submarine’s hydraulic system, and crew members in the compartment when the fire broke out had to evacuate the compartment. This resulted in the flames spreading to other parts of the submarine. The automatic extinguishers were based on CO2 gas, and this gas killed the crew members who were in the first and second compartments foremost in the submarine. When the dividing door in the bulkhead from the third compartment was opened to see what had happened to the people in the second compartment, the gas spread, and more people lost consciousness. The foremost compartments were then completely sealed off, and the submarine surfaced. Four days later, K-3 had returned to base. A total of 39 crew members died in the fire. «K-3 «Leninsky Komsomol» was officially taken out of service in 1988. 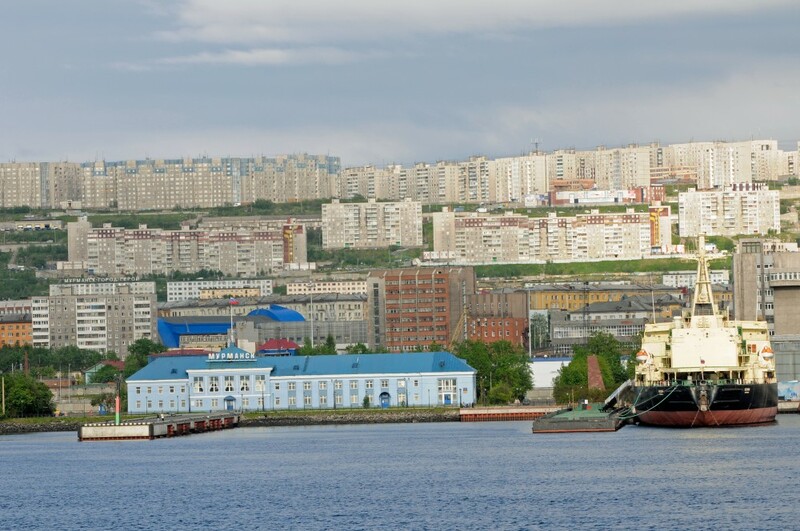 When opening as a museum, it is most likely that «Leninsky Komsomol» will be placed on the same pier as «Lenin» today serves as museum in the central harbor of Murmansk. «Lenin» was the Soviet Union’s first nuclear powered icebreaker. In the United States, the Navy’s first nuclear powered submarine «Nautilus» was converted into a museum and was opened to the public in 1986. The submarine attracts some 250,000 visitors annually at her berth at the Naval Submarine Murmansk Base in New London.